Confession: I don’t sleep. I’ve operated in zombie-mode for years. It all started with my beautiful baby daughters, whose cries and coos would send me leaping from bed every few hours. Then came my freelance career, which meant my most productive time was when everyone else was asleep. Of course, there’s Netflix plying me with just one more episode of The Haunting of Hill House until 2 a.m. But the most recent culprit has been my sad excuse for a bed, with its sloping edges and weirdly mountainous peak in the center. At any moment, I could roll out of it and land splat on the floor writhing in pain. 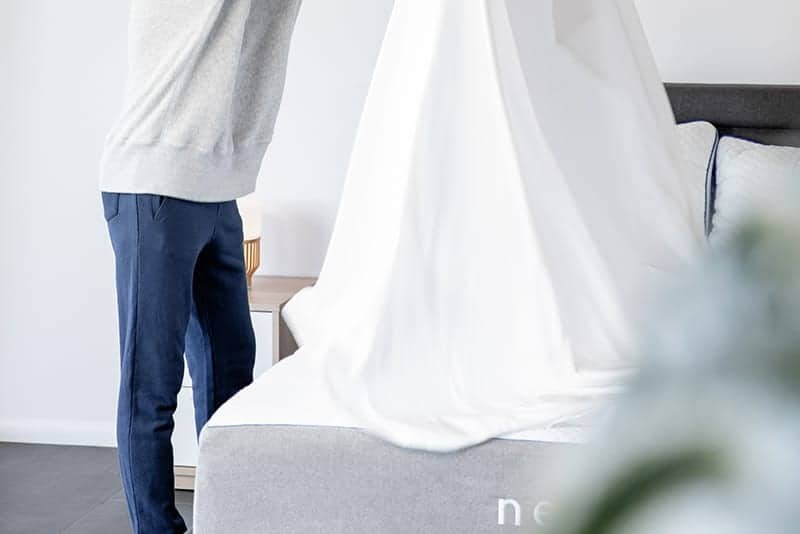 Finding a better bed needed to be the first step in my quest for a better night’s sleep. And with the new year in sight, what better time to start? 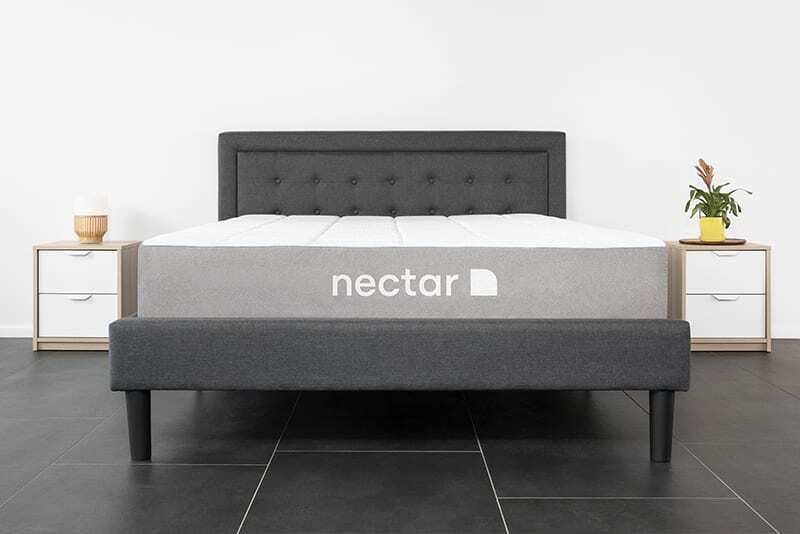 I chose a Nectar mattress for a few reasons: It has cooling gel foam, a key feature for my husband, who even in the dead of winter sleeps without covers. I also wanted a firmer feel, unlike what other memory foam mattresses offer. 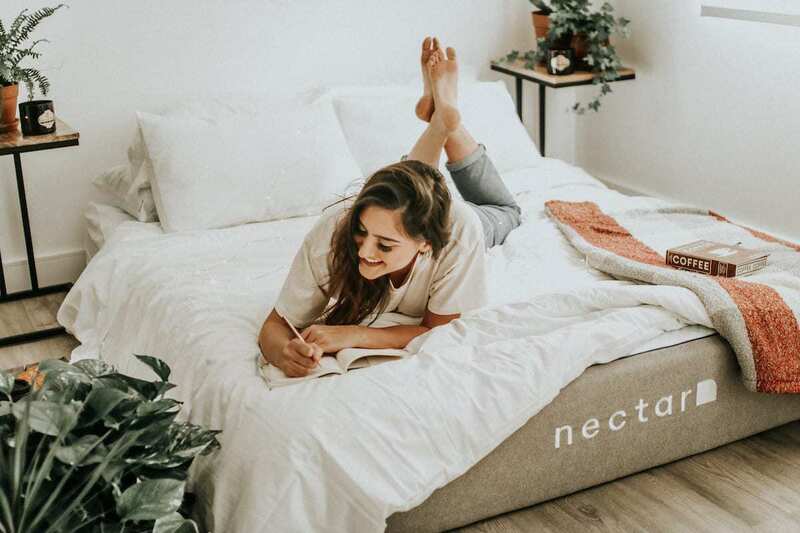 And although I’d never bought a mattress without trying it in person, with Nectar’s forever warranty and 365-night risk-free trial, I had nothing to lose. My husband and I were so excited that we splurged on a new, cozy set of flannel sheets. After we unfurled the mattress, we waited not-so-patiently for it to expand to the full 11 inches in height. “Did you check it again? I think it’s your turn,” my husband said. “No, it’s your turn. I’m watching Netflix,” I said. After 12 hours, it was at 9 ½ inches (yes, we measured it!). Good enough — so we went for it. I slept like the dead—no middle-of-the-night wakeups, no tossing and turning. No fear of rolling onto the floor. I woke up feeling more rested than I have in months. The only issue? I had a bit of pain in my shoulder, which I chalked up to the initial firmness of the mattress and the fact that I hadn’t slept on my side comfortably in years. The mattress expanded to the full 11 inches the next night and started to soften to my body–my shoulder pain got better. One unexpected plot twist: Spending the last year contorting my body into weird positions on a crappy mattress has taught me some bad sleeping habits. Even though I have a new mattress, I didn’t snap right back into being “Lisa, the perfect side sleeper.” There’s definitely an adjustment period. I’m not even used to setting a time to go to bed or having a relaxing bedtime ritual. 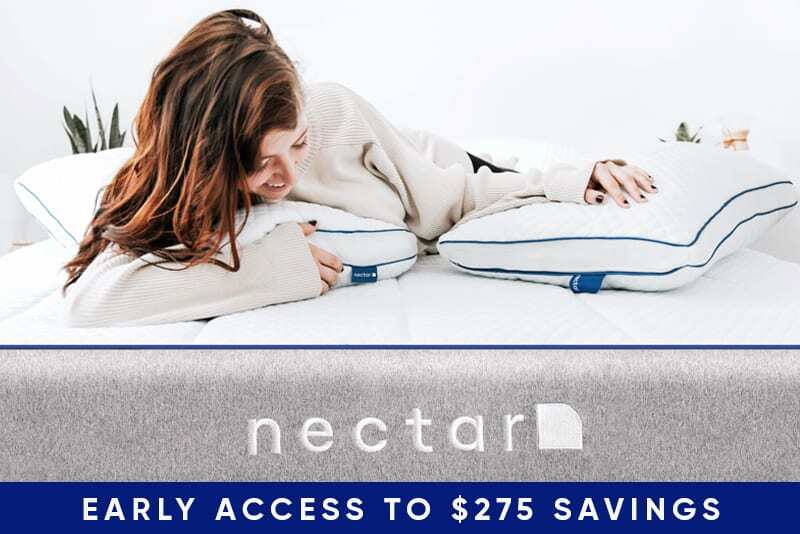 Looks like my new Nectar mattress is just the first step in a longer journey, but I’m committed to doing whatever it takes.